Considering a career in financial services? There are plenty of ways for those leaving school, college or university to get started in the industry, but which works best for you? Whether you want to take some time out after school, head straight to university or jump into one of our apprenticeship programmes – there are many ways to take your next career step. So, which will you choose? Undertaking an apprenticeship is an excellent way to gain qualifications whilst working. 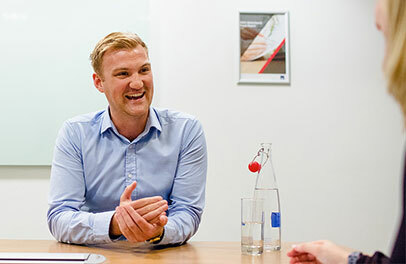 Here at AXA, Apprenticeships are for anyone, at any stage of their career. So whether you’ve come straight from school, university or are looking for a career change later in life, our door is always open for talented, creative people. Undertaking an Apprenticeship will enable you to gain qualifications that are sought after in the finance industry, whilst earning money and learning on the job. It’s also a great way to get your foot in the door at AXA; impress us during your apprenticeship and you could develop a great career with us. Click here to find out more about our apprenticeship opportunities. 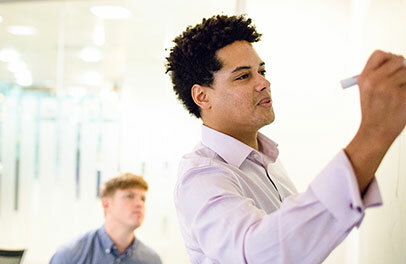 Going to University opens up a whole host of routes into the financial services industry. After completing your undergraduate degree, you could further your education by undertaking a Master’s degree which will further your knowledge and make you even more sought after by future employers. 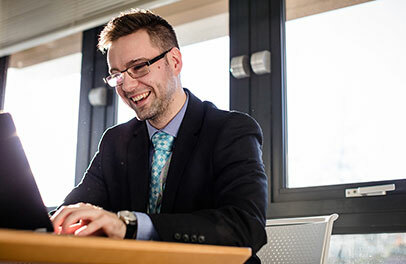 After your Master’s, you could then decide to continue your education and become a Financial Services academic – a varied job which will include teaching, liaising with industry and conducting research into key topics. Or, if you decide you’ve had enough of studying and want to dive straight into the workplace once you finish your undergraduate degree, you can get stuck into your career, develop yourself further within our frequently run graduate programmes at AXA. Here, you’ll develop your working knowledge, improve your skills and have the chance to really make an impact on the future of our business. 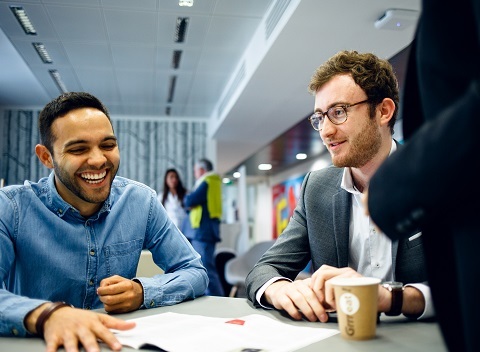 If you’ve had enough of studying and want to jump straight in to your first job instead, you’ll find plenty of opportunities to start you career path at AXA. 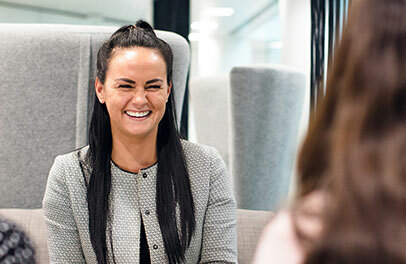 Joining us in an entry level role and working your way up over time is a completely legitimate way to climb the career ladder – and there’ll always be the opportunity for you to join one of our apprenticeship programs later on if you decide to. Maybe the thought of heading straight back into education or kick-starting your career is hard to swallow right now. That’s understandable – you’ve worked hard and deserve a break. Why not take some time out to go and explore the world? You’ll gain a whole host of life experience that will prove invaluable later in life and you can always go to University or start an apprenticeship after your gap year. If you choose this route, make the most of your time when you’re away by gaining some valuable work experience abroad – it’ll help you build your confidence and give you something interesting to talk about in interviews when you return. 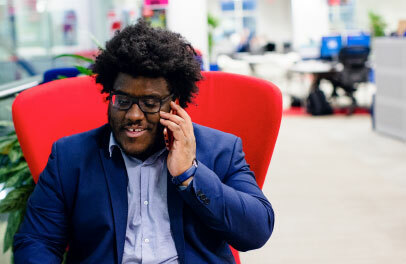 Whether you choose to join us straight from school, University, or after taking some time out; at AXA, we offer a variety of ways for those looking to step into the financial services sector. Head over here to find out more about our opportunities.